You heard that right, AMD may still not be ready to announce this high-end graphics card, but Lenovo is already listing this model with their new gaming rig — Erazer X700. 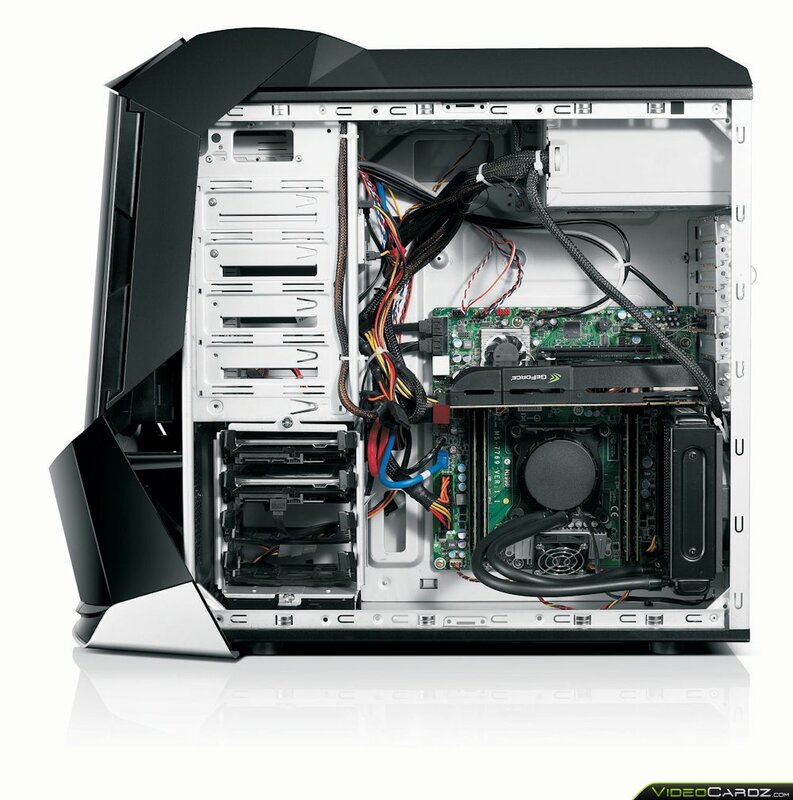 The Erazer X700 is a brand new high-performance desktop for gamers, which was announced today at the CES 2013 event. 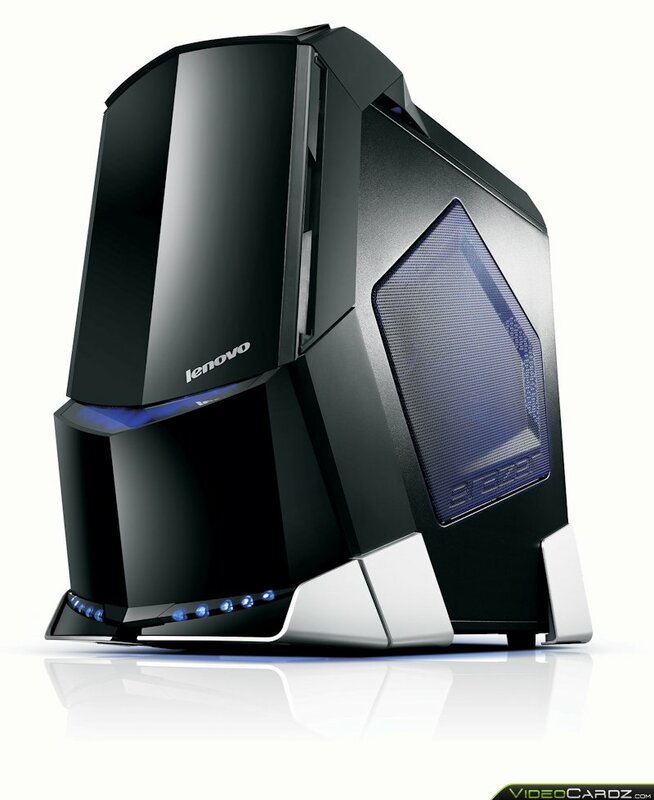 This PC is packed with i7 processor, up to 16 GB of DDR3 memory, Windows 8 Pro and other stuff which is not that important. Finally we have a note that it will be available in two options: with NVIDIA SLI of two GeForce GTX 660’s or AMD’s Crossfire with two Radeon HD 8950’s. 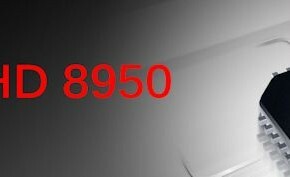 Furthermore we learn that it will have 3GB of memory, which means it will have the same frame buffer as its predecessor Radeon HD 7950. This is actually all we know for now, so our need for more valid information will have to wait. 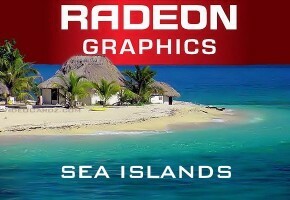 What we do expect however is a new 28nm GPU with the updated Graphics Core Next technology. What has been said for now is that it may have up to 2048 Stream processors, but if that’s not the case, then we might see at least more raster operating units. 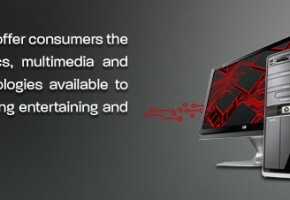 As for the memory, it’s quite obvious that AMD will not change a lot with the current HD 7950’s configuration. The 3GB capacity across a 384-bit interface is already enough. The question that should be asked is: why is this card put next to a mid-range GeForce GTX 660? 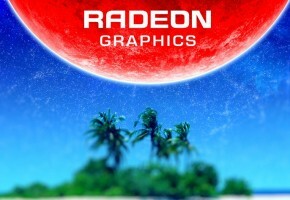 The new Radeon HD 8950 should be launched in the first quarter of this year, the exact date is still unknown. 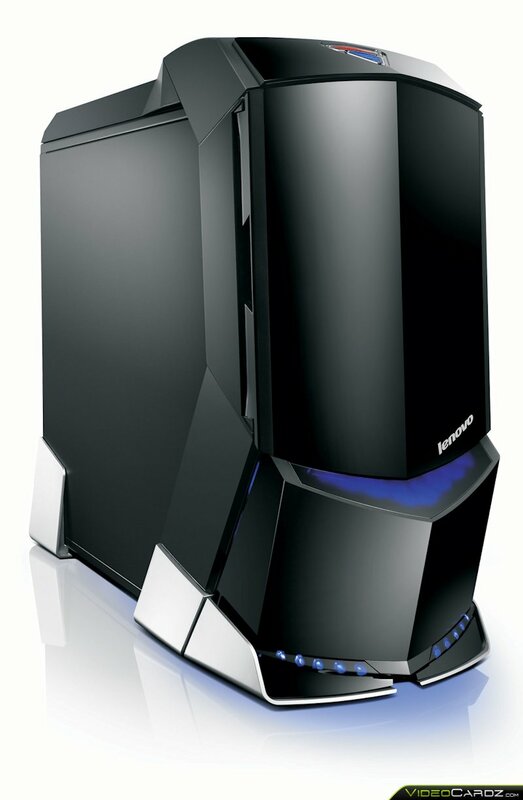 This Lenovo gaming desktop will be released in June for approximately $1,499.